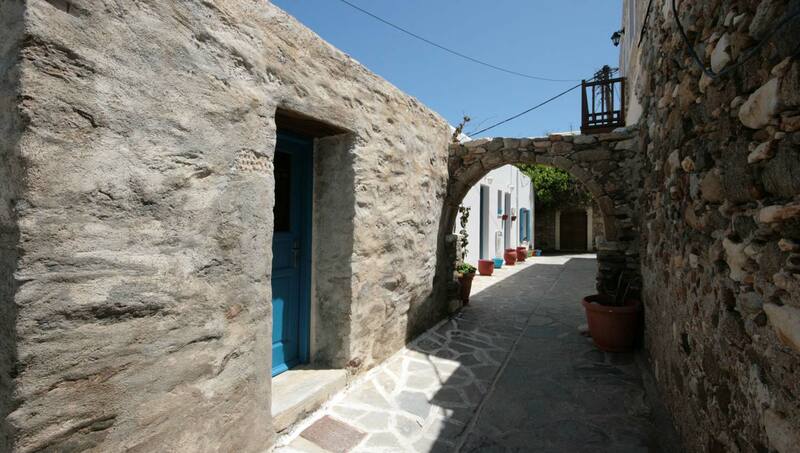 We also have 4 spacious apartments in Naxos Chora, 600 meters from Bourgos Studios and the castle. These apartments are on the second floor. They are just 50 meters from the bus stop to Agios Prokopios and Agia Anna, as and very close to the beach of Agios Georgios.